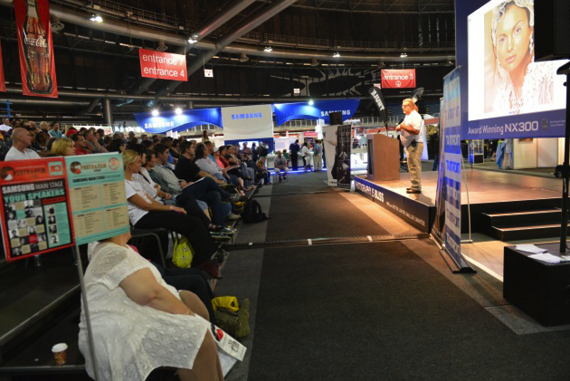 2015 sees the 7th annual event held at The Ticketpro Dome in Johannesburg, South Africa. 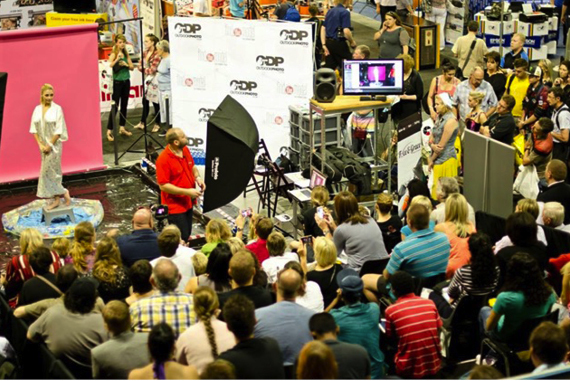 The event has grown annually to include new brands & dierent aspects of photography. The Photo & Film Expo not only caters to professional & amateur photographers but to enthusiasts, technology fanatics and their families looking for the ideal gift. The event provides the opportunity to compare, touch and demo more than 400 brands under one roof from high end camera & lighting equipment to accessories like bags, tripods, drones, underwater housings, printers, storage devices and much more. 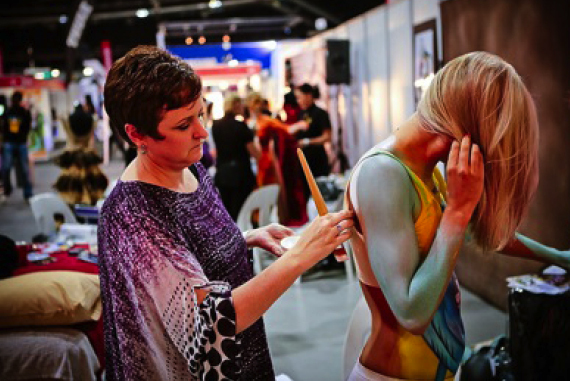 If you’re all geared up and want to take your photography to the next level, The Photo & Film Expo oers over 120 FREE workshops to inspire you and live demos that will blow your mind. lmexpo.com before the show). Some exhibitors include colleges & varsities as well as clubs if you’re looking to pursue a career in photography or Filmmaking. 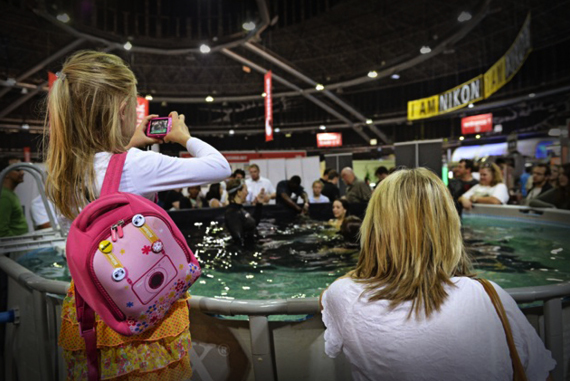 Take along your camera, there’s always an abundance of photo opportunities with an underwater area, a beauty corner, ying drones above, body-painted models and plenty more for your entertainment. Save up, the specials are too tempting to resist & with all the new innovative products you are sure to nd what you’ve been looking for. Professional advice, guidance & the ability to compare will ensure you make the right decision when investing in gear. If you’re at broke & shopping is not an option, don’t stress. Competitions run from almost all the stands & by just attending the show you can enter into the PHOTO & FILM EXPO lucky draw! Take the opportunity to network and learn, it’s the ultimate ‘One Stop Shop’ for everything photography related. 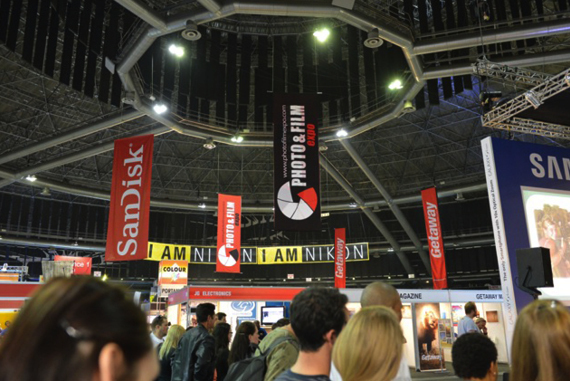 Keep in touch with PHOTO & FILM EXPO throughout the year via their Twitter and Facebook pages to stand a chance to win some pre-show prizes as well as tickets to the event. Share your experiences, interesting articles and get some quality feedback relating to your images or questions in the interactive SA Photography group. WHERE? 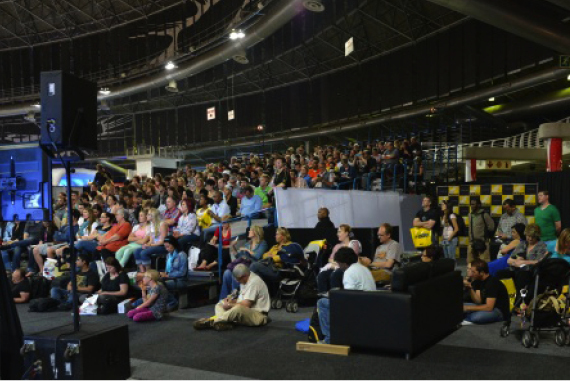 THE TICKETPRO DOME, JHB. Tickets are available from webtickets.co.za at a discounted rate or you can simply purchase tickets at the door. 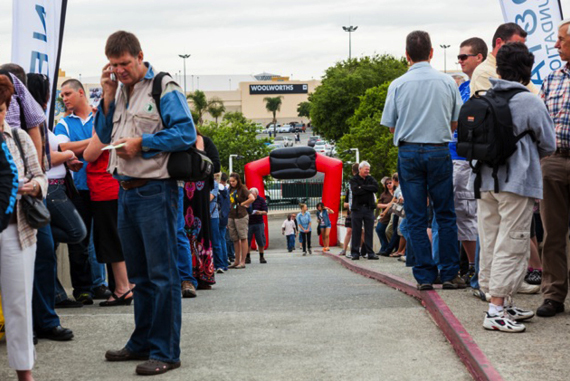 Get there early though as the queues are long and you won’t want to miss a thing!